South Africa is seeking to raise as much as R4bn from the sale of part of its 39% stake in Telkom to raise funds for the country’s unprofitable state airline and post office, according to two people familiar with the matter. The bulk of the shares in the fixed-line operator earmarked for a sale will be bought by the Public Investment Corp, said the people, who asked not to be identified as the deal hasn’t been finalised. The PIC, Africa’s biggest money manager and administrator of South African government-worker pensions, has agreed to increase its 11% stake in Telkom, they said. R4bn would be almost 16% of the company at current prices. A final decision hasn’t been made and details will be discussed by the government this week, said one of the people. Telkom staff may also be given the opportunity to buy some of the shares, a second person said. 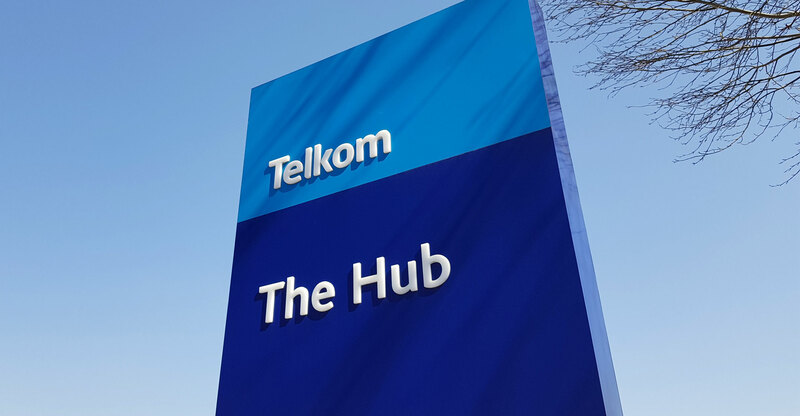 The government’s whole shareholding is worth more than R10bn and it would like to sell some of the Telkom stake to entities that aren’t already in the industry, according to national treasury spokesman Mayihlome Tshwete. The deal could also be used to boost the amount of Telkom shares held by black shareholders, he said. South African companies are being pushed by the government to boost black ownership of the economy to help redress the economic inequalities stemming from white-minority rule. Tshwete declined to comment on the size of the sale or the pricing. The amount will be determined by the government’s funding requirements and priorities, the ministry said in e-mailed comments. The deal will help finance minister Malusi Gigaba deliver on his plans to reduce the Telkom stake as a way of recapitalising South African Airways, which has struggled as lenders and asset managers refuse to take on more of their debt. SAA needed a bailout earlier this year to avoid defaulting on loans, and the government is seeking to shore up its balance sheet to give new CEO Vuyani Jarana time to deliver on a turnaround plan. The South African Post Office also needs cash, Gigaba said in October. The government plans to buy back the Telkom shares at a later date, Gigaba said. Uncertainty surrounding the disposal has weighed on the company’s share price, which has declined by more than a third in 2017, valuing the business at R25.7bn. The PIC also came to the government’s aid two years ago when it bought shares in mobile phone company Vodacom to help raise cash for state power utility Eskom. The money manager hasn’t been formally approached by government, and details of the deal could still change, according to one of the people.